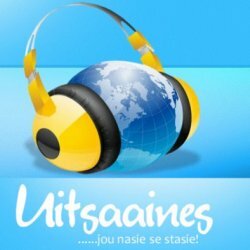 Listen to your favorite African music on Uitsaaines Radio which is broadcasting the best African music online in Afrikaans language. Streaming live from South Africa. Please visit http://www.uitsaaines.co.za/ for more info about Uitsaaines Radio.